Edge gives users the ability to read PDF files, scan QR codes, do voice searches and the like. You can also sync your passwords and other login information from your PC to your Phone (and vise versa) seamlessly, just like you can with Google Chrome as an example. When you consider that Android is dominated by Chrome for browser usage, to have Microsoft’s late arrival to the game hit this milestone, it is something to note. It is also important to note that this growth has happened rapidly. It was December last year that the browser topped the 1 million download mark. 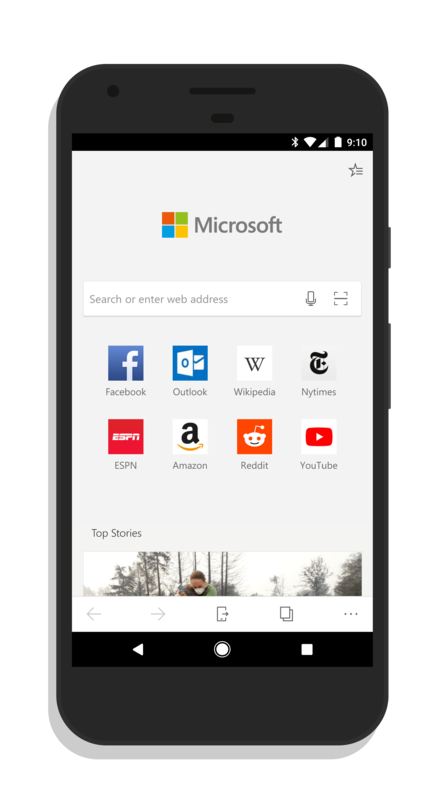 If you haven’t tried out Edge on your phone, give it a try. It is free and if you are a Windows 10 user, you’ll likely find some great benefits by using it on your phone. Edge is also available for those of you who on an iPhone or iPad.